much love, illy: April Combo Giveaway with Pink Cricket Paper + Boyish Chic. April Combo Giveaway with Pink Cricket Paper + Boyish Chic. duuuuude, i am super giddy about today! you get to meet two fabulous ladies - one with a brand new blog and the other a long-time friend and sponsor of Much Love, illy. so be sure to show both lots of love and don't forget to enter their suh-weeeeet giveaway. giving away a Custom Stamp Gift Box from Paper Source that includes a self-inking stamper, one black ink cartridge and one gift certificate that allows recipient to customize a stamp plate online (valued at $39.95). 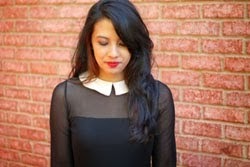 meet Jillian of Boyish Chic / My Remedy Design. giving away a 30 inch My Remedy Design necklace is a reminder to Live in Love. each dog tag is unisex, hand engraved & unique. the handwriting will vary slightly from piece to piece. 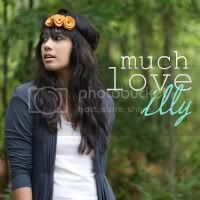 *exclusive My Remedy Design shop discount for Much Love, illy readers! Giveaway is open to ALL Much Love, illy thru May 1st. Winner will be announcd on May 2nd. The custom stamp gift box looks awesome! The Live in Love pullover looks super comfy! The Live in Love tote is so cute!! I really like the adorable Live in Love tote!!! I love the Give A Hoot hoodie! 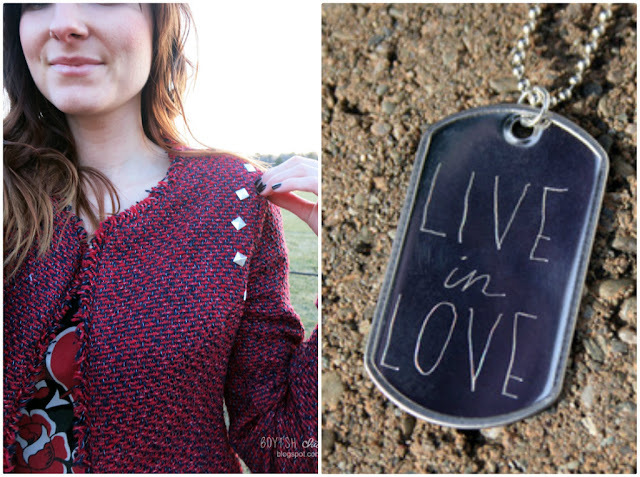 i love the live in love dog tag! LOVE the live in love tote!! i like the handknit shawls! LOVE!! Such a cute accessory!